This season, the boys in Old Glory Red put more than 45 goals past their opponents in all competitions. We've narrowed those goals down to the top 10 and now it's up to you to vote for the best one this season. 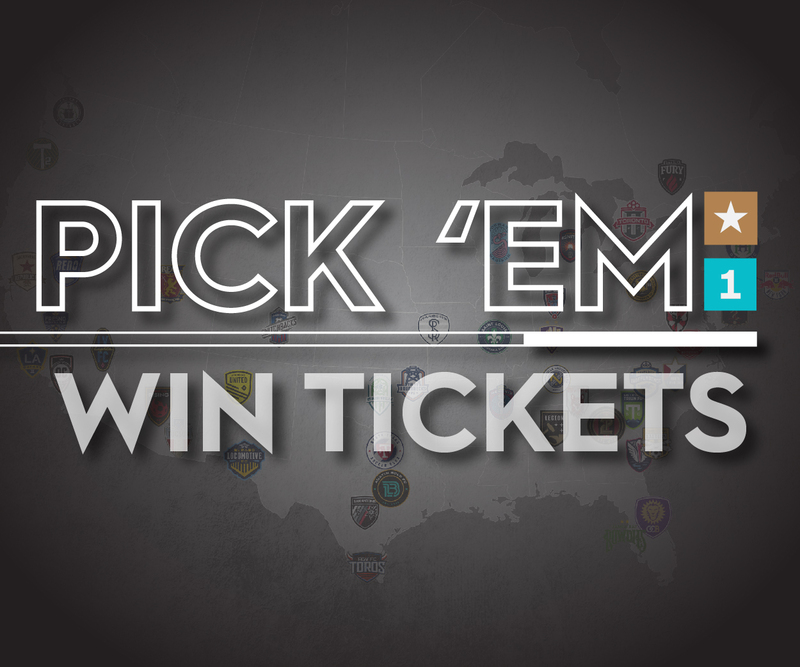 From Cameron Iwasa's diving header against Swope Park Ranger, to Hayden Partain's banger in Tulsa, this won't be an easy choice. Voting ends Friday, Nov. 16.